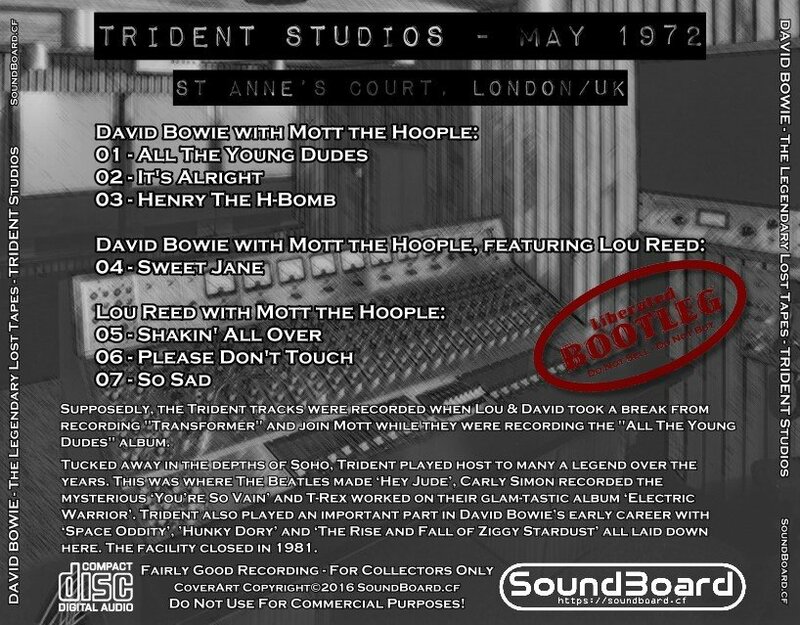 Supposedly, the Trident tracks were recorded when Lou & David took a break from recording "Transformer" and join Mott while they were recording the "All The Young Dudes" album. 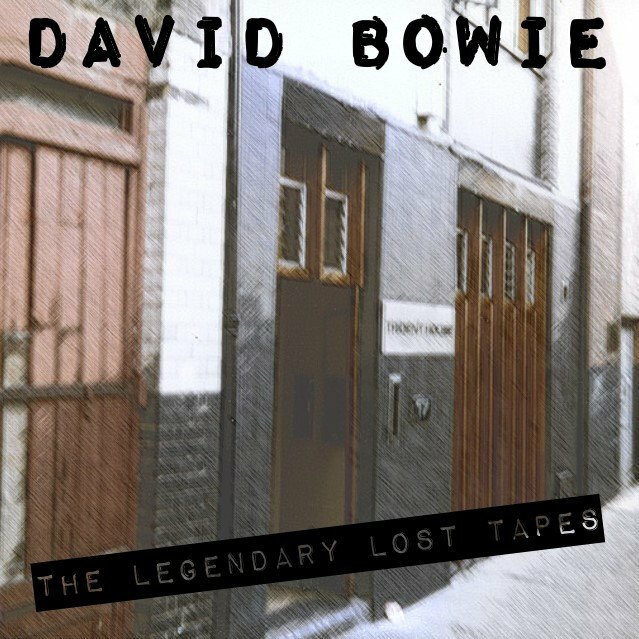 The Glasgow Ziggy show is not complete and there are cuts between the tracks. It's the Mott session that makes this one worth listening to! The Legendary Lost Tapes 0 out of 5 based on 0 ratings. 0 user reviews.